Your wedding day is supposed to be absolutely great from start to finish. And while you are definitely encouraged to add your own personality into the mix, it is also very important to avoid making mistakes that might make your guests feel uncomfortable (or downright infuriate them). What are some of the etiquette mistakes you should definitely avoid making on your wedding day? We have some tips for you – so read on and find out more. Don’t invite people to the Bridal Shower/ Engagement Party/ Bachelor/ Bachelorette Party if you don’t plan on inviting them to the wedding too. Doing so will make them wonder what they did wrong, and it will surely make them feel uncomfortable, insecure, and even sad. Having a receiving line isn’t necessary (or even recommended) anymore. However, you should still take the time to stop by each table and at least talk a little with everyone. People will appreciate this so much! Don’t wait to send your Thank You notes. Traditionally, these are sent as soon as the couple returns from their honeymoon – but if you have planned your honeymoon for a later date, don’t wait for more than 3-4 weeks (at most!) to hand write the wedding Thank You notes and send them out. Whatever you do, never ask guests to pay for their drinks. It is considered to be extremely tacky, especially given the fact that many of them have traveled for your wedding (and covered for the traveling costs themselves), and given the fact that most of the guests have offered you a gift. If your budget is tight, opt for a wine and beer-only bar (plus/minus a special cocktail) – it will be far more appreciated than a fully-stocked bar guests have to pay for themselves. You’re not asking them to pay for their food, so why would drinks receive a different “treatment”? Don’t make your Cocktail Hour longer than one actual hour. Sure, you need those important pictures taken and that takes time – but with a bit of planning getting this done in an hour or less should be possible. Your guests want to see you and congratulate you – get back to them as soon as possible! Still haven’t booked your ideal wedding venue? 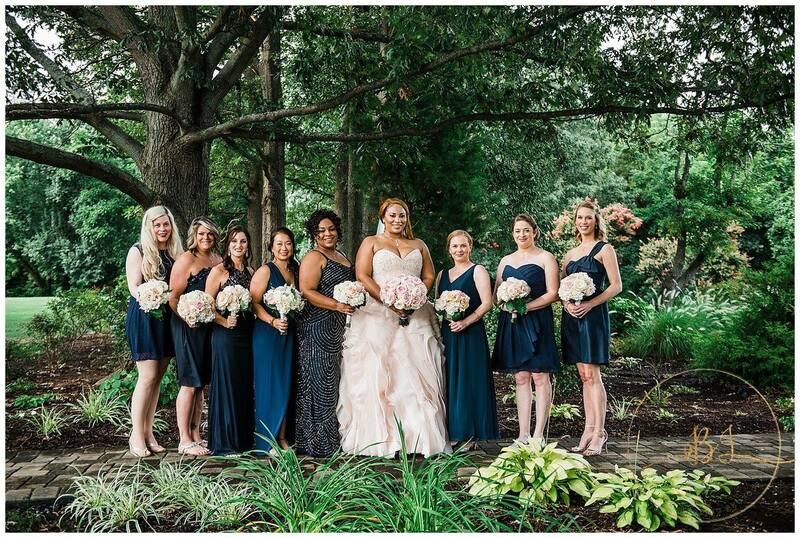 Contact The Oaks and allow us to be the ones who delight you and your guests with a truly fantastic waterfront wedding venue on the Eastern Shore. You will love it here!